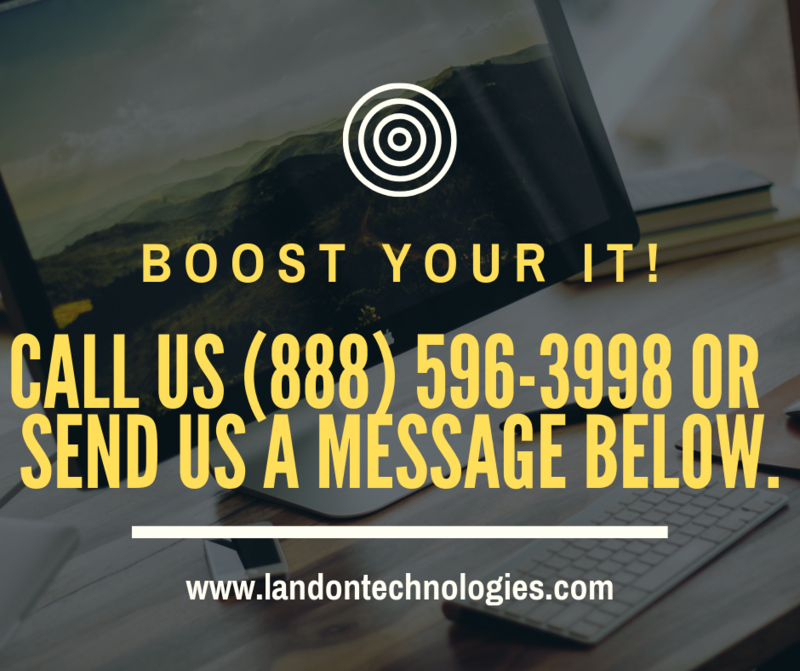 How to Run Virtual Machines on Windows 7 | Landon Technologies, Inc.
One of the strong points of Windows as a system is the versatility that it allows for its users. One of the less-known ways that users can make use of the functionality of the Windows 7 system is by creating virtual machines. This allows users to run operating system as emulations via the virtual machine, meaning that users can use previous versions of the Windows operating system on Windows 7. This can be important for users that want to run programs that have been discontinued from Windows 7 but work on previous versions of Windows. There are two primary ways of creating a virtual machine for running older versions of the Windows operating system on Windows 7. The first method is primarily used for users running Windows 7 on the 32 bit operating system. To create the new virtual PC, users need to select the Windows Virtual PC option from the All Programs menu. It may require that users download the required software from the Microsoft website if the option doesn’t show up initially. Then, select the option for Create Virtual Machine, after which the user will be prompted to fill in RAM options as well as name and location for storing the virtual machine. After the necessary options and specifications have been selected to match the user’s needs as well as designating the network options for the virtual machine, the user can create the virtual machine. After this virtual machine has been created, it can be accessed from the Windows Virtual PC tab and selected in order to run it. The desired operating system can then be installed onto the virtual machine location for users. With Windows 7, there is a new way in which users can choose to create and run their virtual machine. This is for systems that run Windows 7 64 bit operating system. There are separate options for creating and running the VHD file, or even the option to dual boot with the VHD. There are several advantages of dual booting VHD instead of simply creating and attaching the VHD file. This is because dual booting tends to use native software more efficiently, although sharing resources between two operating systems can also have its disadvantages. It can also be less straightforward and user-friendly to install and use compared to the default option of creating the virtual machine in method #1. In order to use dual boot to virtual image, select the option Disk Management from the Start Menu. The Action menu allows the option to either Create VHD or Attach VHD. This allows for easy management of VHD files and activation of dual booting. Furthermore, there can be specific glitches that occur when the dual boot to VHD is set up in a certain way. Specifically, when the Windows Virtual PC 2007 SP1 is installed with XP mode, many users have observed an error where the system alerts the user that the program is not supported. However, this issue can be fixed by removing the incompatibility. This can be done by uninstalling the overlapping or incompatible files under the Uninstall a Program option on the Start Menu. Users have increased options of creating and running virtual machines on Windows 7, depending on their system and whether they are running the 32- or 64- bit operating system. In either case, users can also choose between running their virtual machines or dual booting to VHD files, depending on personal preferences and what they want to accomplish with their virtual machines. Brenda Panin is a tech blogger and an author of this article. In her free time she writes about cloud computing and new IT solutions. Information for this article was provided by ninefold.com.